SEE VIRTUAL TOUR FOR 3D WALKTHROUGH. 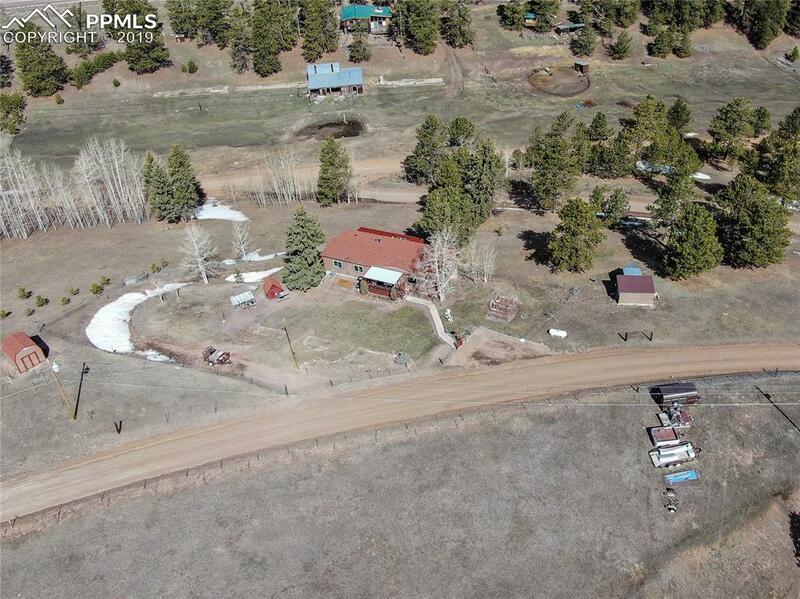 Beautiful mountain home with almost 2 acres, zoned for horses, and completely main-level living. 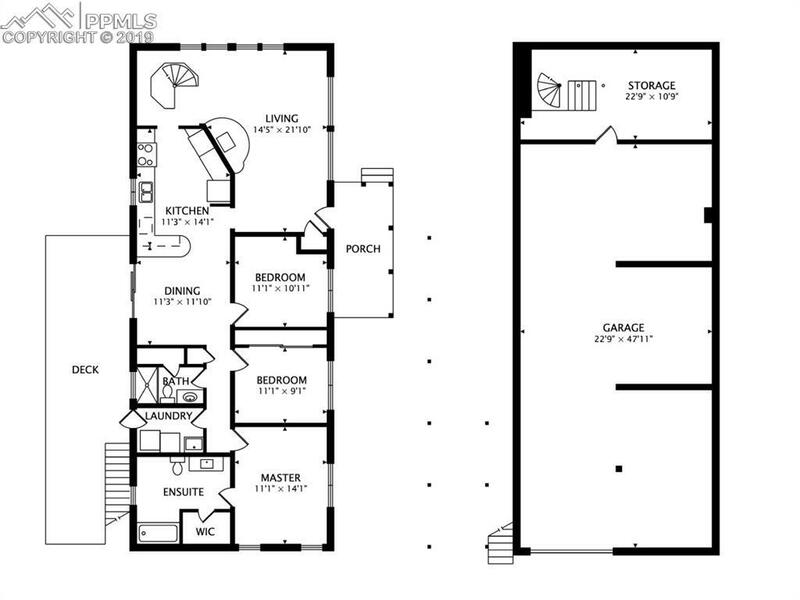 3 bedrooms, 2 baths and over 1400 sq ft of basement space with 8 ft ceilings and room to store 3 vehicles with additional workshop areas. This home is updated and has sunlight streaming in! 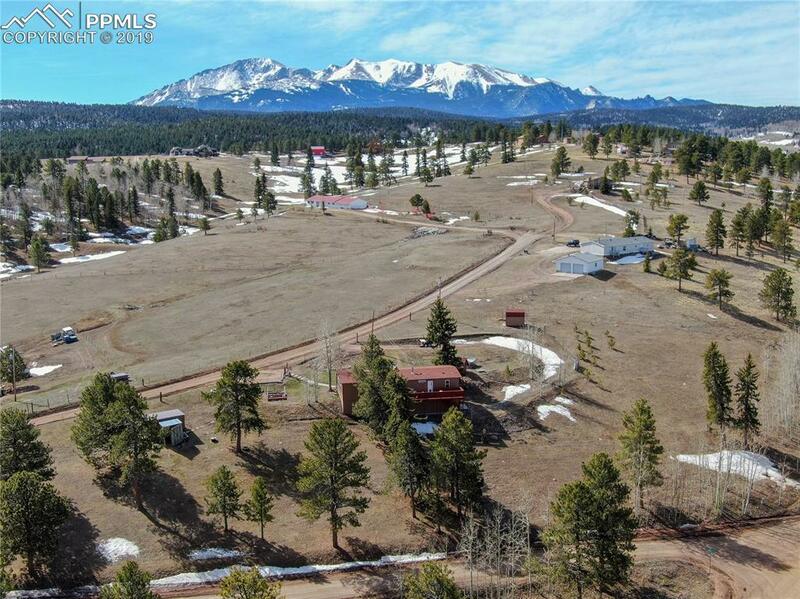 And, gorgeous views of Pikes Peak and the mountains. 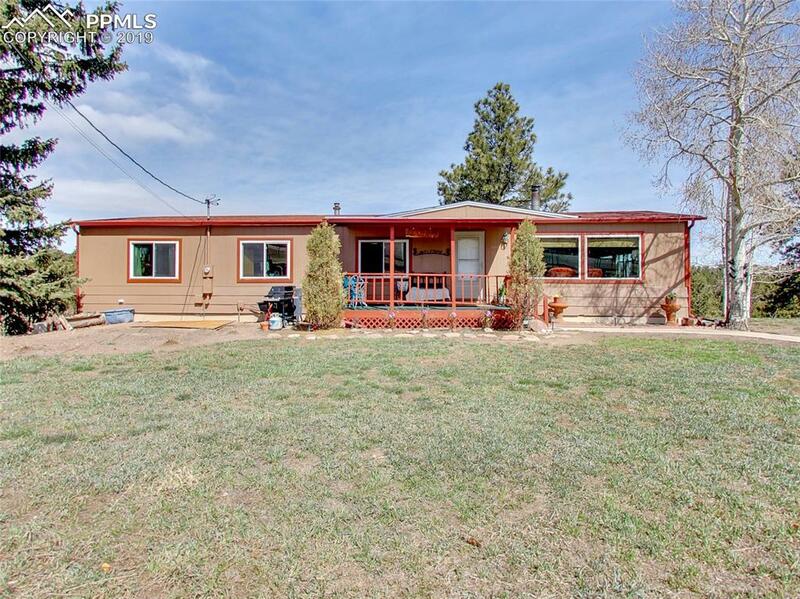 The acreage is completely fenced for your horses or other livestock and has a small barn on it. The deck overlooks the pasture and Aspen grove. Listing provided courtesy of Great Colorado Homes.